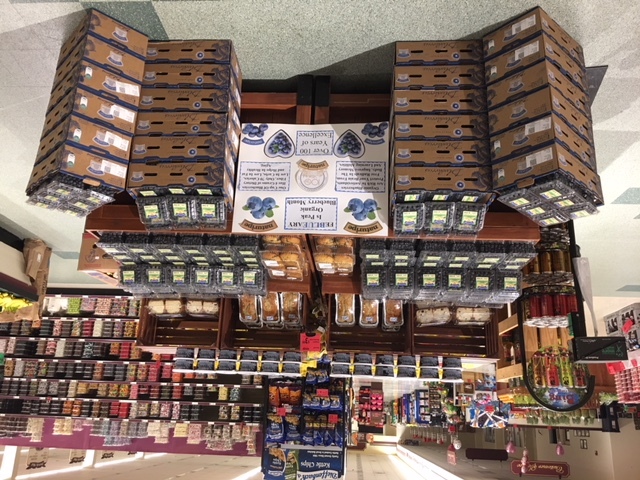 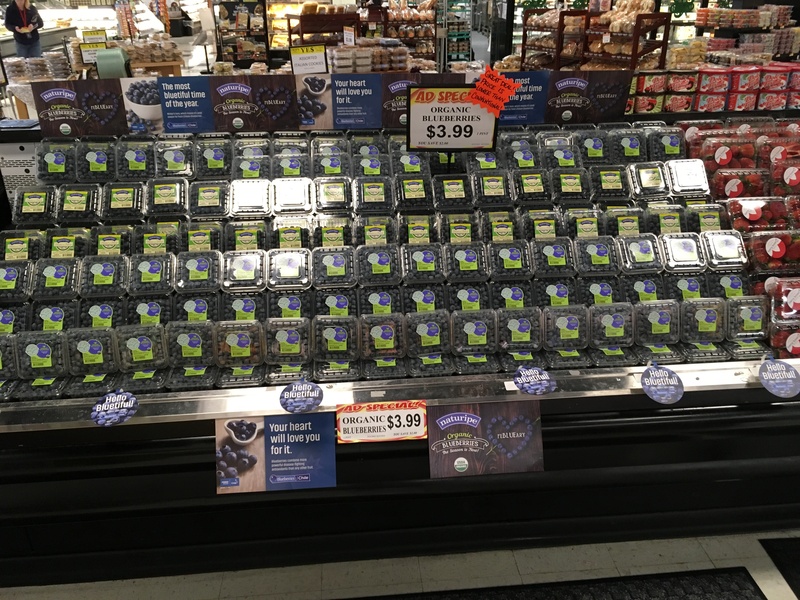 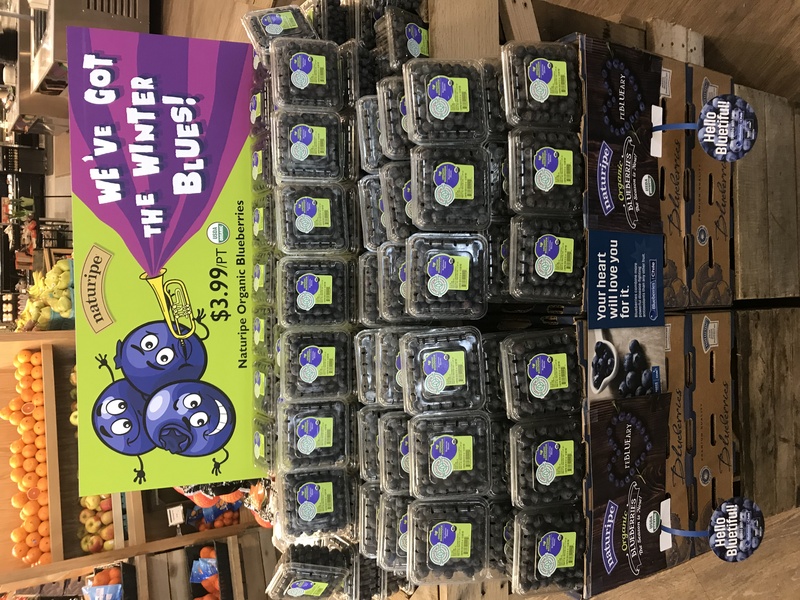 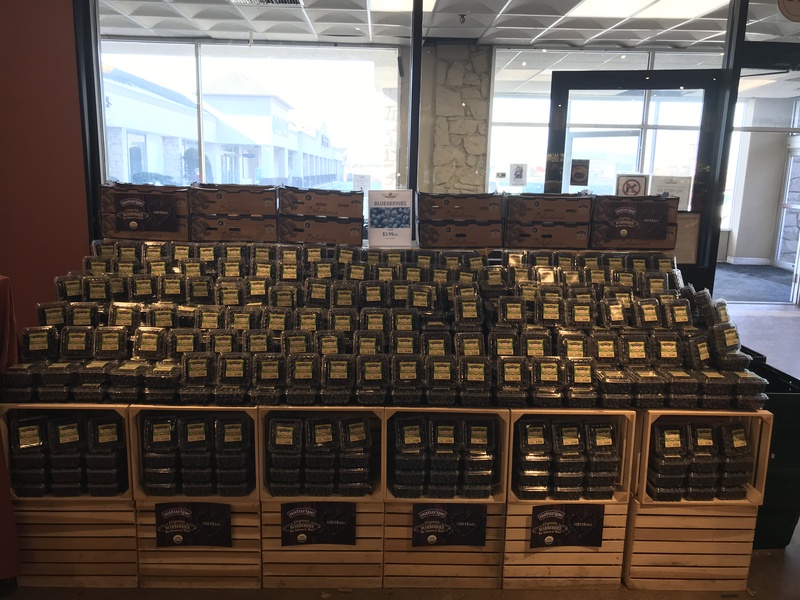 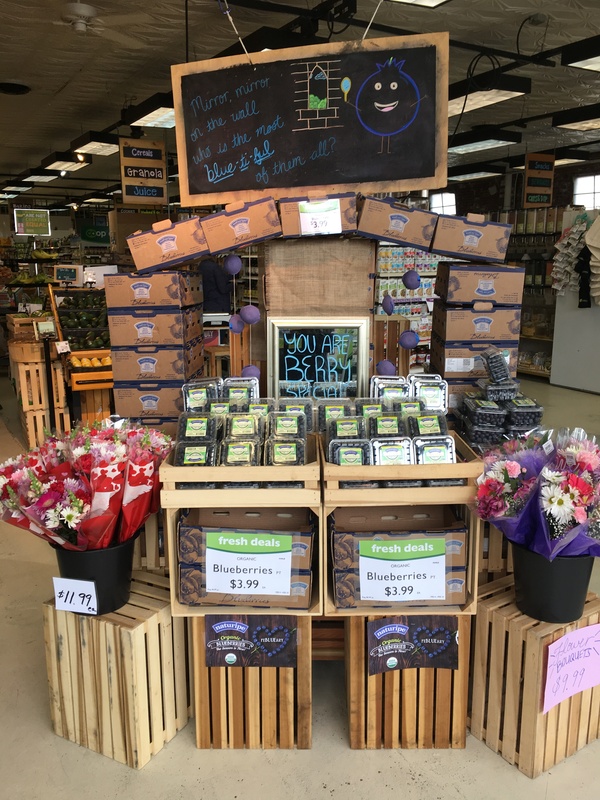 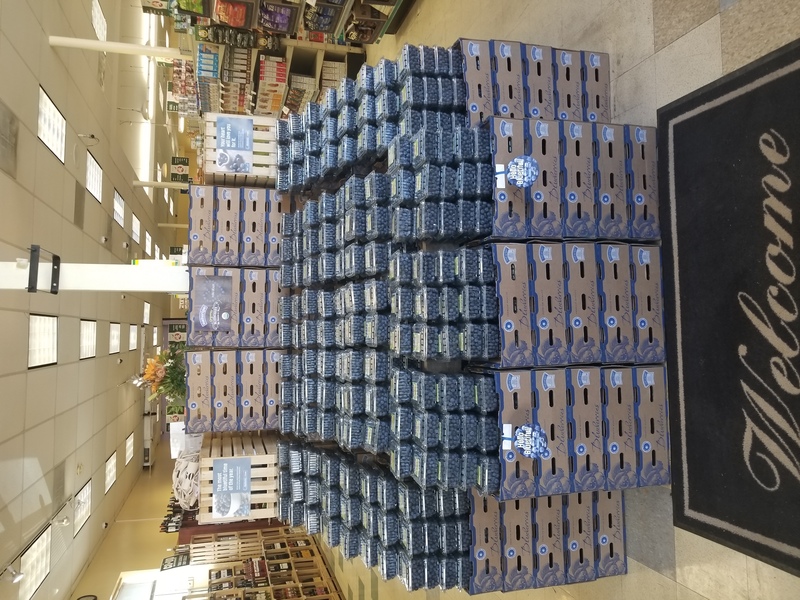 From February 4th to March 4th of 2019 we ran our organic blueberry display contest in a partnership with Naturipe. 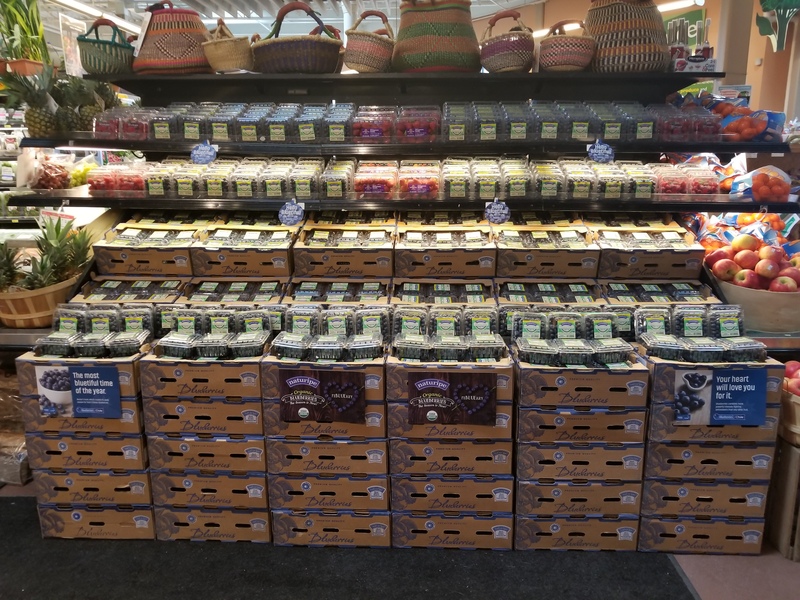 We had some incredible entries with fantastic displays. 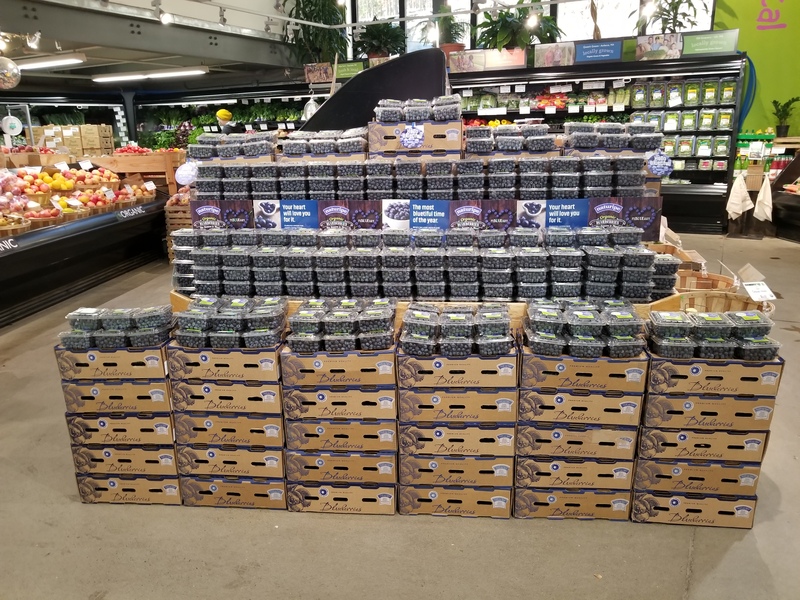 Thank you to everyone who helped participate in this event. 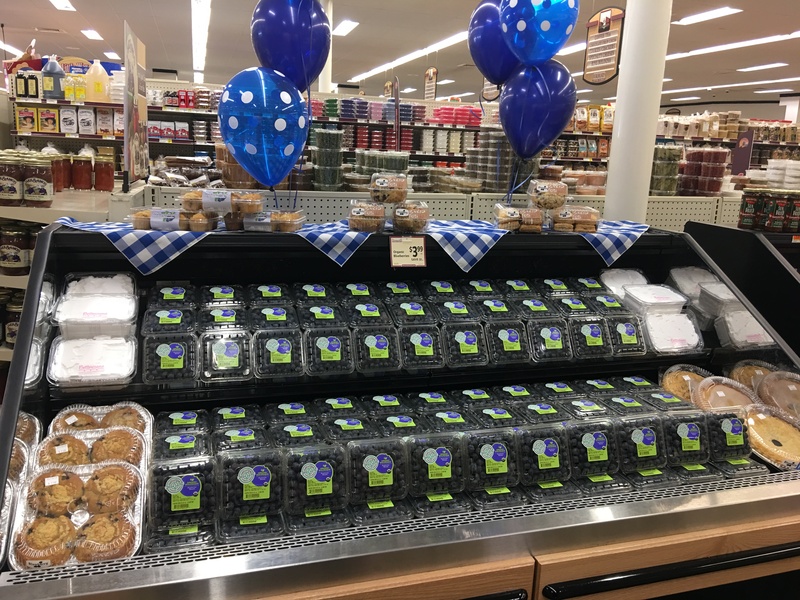 Check out the winners below!